UPDATE: I received a call from the chief ranger of Devils Tower. just a few minutes ago. He admitted I was correct and apologized for his rangers behavior and for his lack of understanding of the law. I thanked him but told him I would be following up on this situation with letters to his superiors, government officials and politicians. I will need a written apology from the initiating ranger and confirmation from the park superintendent that I was correct and acted in accordance of the law. The CR understood why I would pursue this further and had no ill will towards me. It’s very important for all photographers to understand their rights in this era of hyper-regulation. Know the laws and stand up for your rights…. Thanks Mary… I know you’ve had your share of fun as well with government officials!!! That’s definitely a nuisance over something that is pretty clear. It’s great you are following up so hopefully others don’t have to endure the same. Thanks Dale for putting up the fight, it makes it easier for the rest of us. It’s disappointing that this continues to be an issue by well-intentioned (hopefully) but uniformed park staff. I experienced similar issues in both Grand Teton & Zion national parks as far back as 1993, although not quite as offensive as your experience. Fortunately, these experiences have been the exception, not the norm in respect to the many times I have visited national parks in the west. However, it goes to show the importance of being prepared with a copy of the agency’s own rules, which as I have discovered, most park staff have no real understanding of. 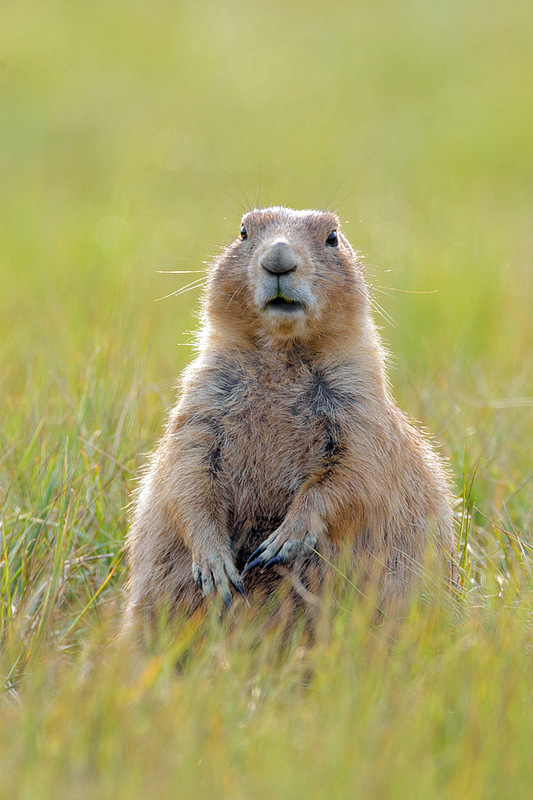 I love your Amazed Prairie Dog image and caption. That combination got a real laugh out of me!